This one is the Latest Education Scam in India. The CBI will investigate the multi-crore scholarship scam in the Education Department. Chief Minister Jai Ram Thakur had earlier assured that the matter would be thoroughly probed and could be handed over to the CBI. 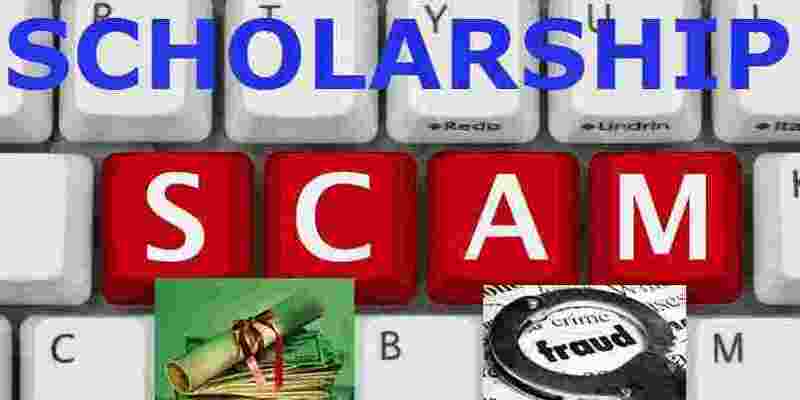 The scam was unearthed following reports that students of government schools in Spiti had not been paid scholarships for the past five years. Preliminary inquiry revealed that Rs 100-150 crore was involved in the mega scam. “Ineligible candidates were given admissions and fake bank accounts were opened for the payment of scholarships, but the scam remained hidden as the people, who created the online portal for amount disbursement and those who actually transferred the money, were the same,” Secretary (Education) Arun Kumar Sharma said. ■The scholarship scam was unearthed two months ago. ■ Ineligible candidates were given admissions and fake bank accounts were opened. ■There are reports of discrimination in releasing the amount at the departmental level. ■ Some employees dealing with the matter have been shifted, it is learnt. Some accounts were tracked in Haryana, while a few in Karnataka were under the scanner. “Spiti is not the only area where the scholarship amount has not been paid and there are reports of discrimination at the departmental level. “The scam remained hidden as the people, who created the online portal for amount disbursement and those who actually transferred the money, were the same”, said by Arun Kumar Sharma, SECY(EDUCATION). Some employees dealing with the matter have been shifted,” sources in the Education Department said. The discrepancy came to light during the review of various schemes of the Education Department. Cabinet Minister Ram Lal Markanda, who is also the Lahaul-Spiti MLA, took up the matter with government officials. Taking serious note of the complaints, the government directed the Director, Higher Education, to probe whether the schemes had been adequately publicised and the beneficiaries were aware of these and those who got the scholarships were genuine scholars covered under the respective schemes.